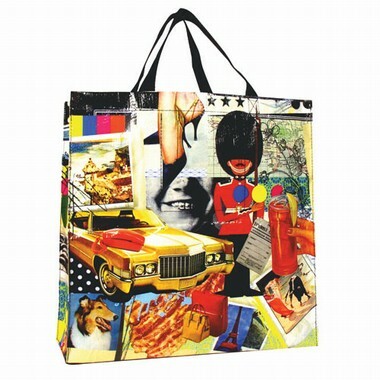 Cooler Shopper/Tasche von Blue Q. Cut and paste Eye-Candy. A beauty to behold. Made of woven polypropylene.